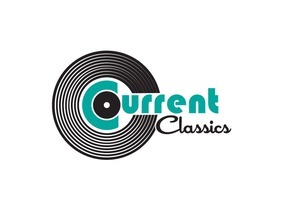 Current Classics is your source for discovering new music from Current AND Classic artists! 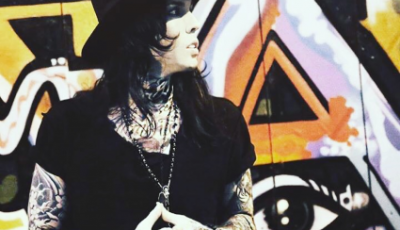 This week, check out tasty tracks from Van Morrison featuring Michael Buble, JD McPherosn, Led Zeppelin, Rod Stewart, Andrew Combs, Hurray For the Riff Raff, Noel Gallagher’s High Flying Birds, Hothouse Flowers and Hozier. Plus, enjoy an interview with Humming House co-lead singer Leslie Rodriguez. For more on Jim Villanueva and Current Classics, LIKE Facebook.com/CurrentClassics, follow on Twitter @CurrentClassics and Instagram @CurrentClassics22 and email CurrentClassics22@gmail.com.